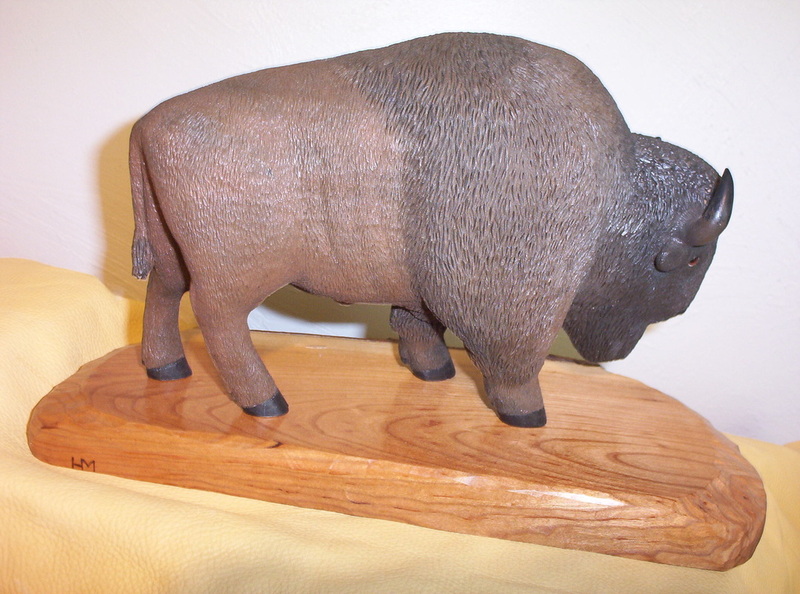 I have been woodcarving for thirty five plus years. 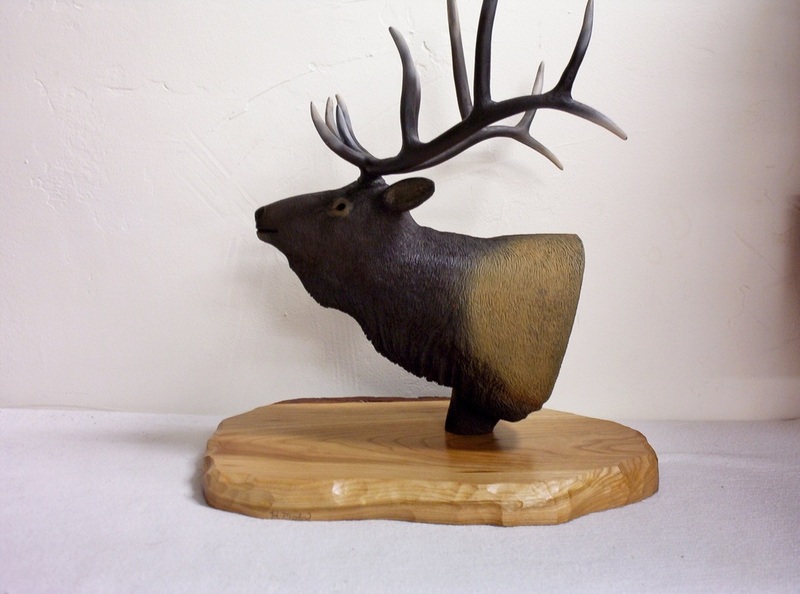 My carving interests are varied, but realistic animals are my favorite subject. 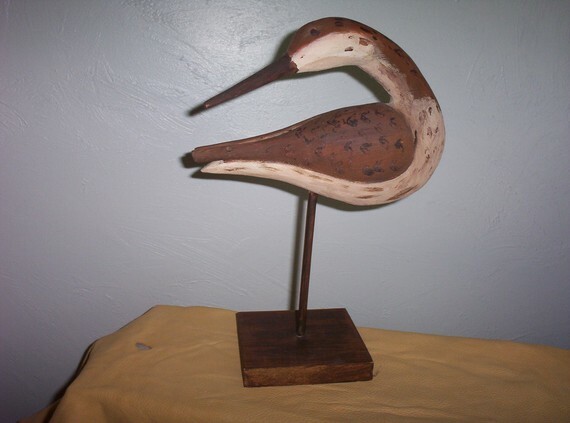 I also enjoy carving antique duck and shorebird decoys, stylized animals, Santa Claus or anything Christmas. I would really prefer all sales go through my website as it is all set up for payment and shipping.